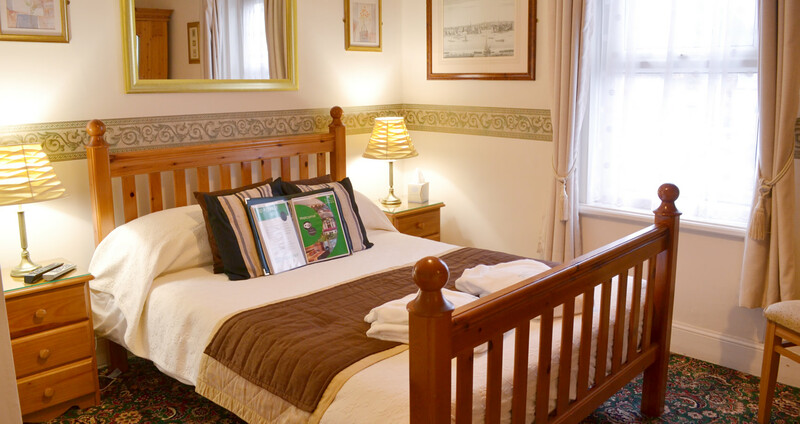 Our standard rooms are tastefully decorated, are available in double, twin and interconnecting variants and all are en-suite with shower facilities, some with baths. Please be aware that unfortunately, we do not have a lift, our Double Rooms range from the ground to top floor. (between 6 and 68 stairs) If you require something on the first/ground floor please call us direct.